Faster. Easier. More Powerful. 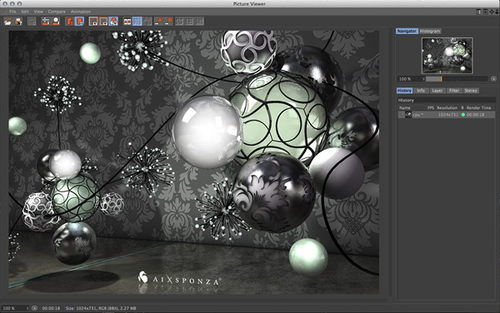 CINEMA 4D R15. The features you crave. The enhanced workflow you need. Gain advanced typographic control over MoText and Text Splines, interactively kerning individual characters in the 3D view. Adjust kerning, tracking, baseline shift and scale with full 3D text that’s always editable and animated via MoGraph Effectors. Team Render is an all-new network rendering concept that uses peer-to-peer communication to distribute render tasks. 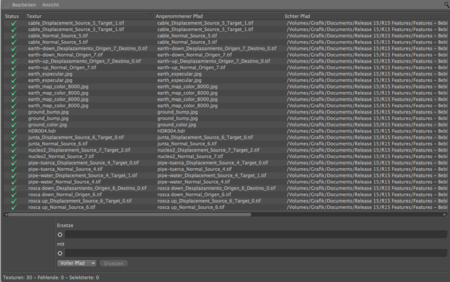 Because there’s no bottleneck at a central server, the assets required to render your scene get to each client quicker. This means clients spend time rendering instead of waiting for assets. You’ll enjoy powerful enhancements to Global Illumination and the Physical Render engine in CINEMA 4D R15 Broadcast, Visualize and Studio, as well as improved Ambient Occlusion and multi-threading in all CINEMA 4D versions. Bevels catch the light and make your 3D models appear more realistic, but in the past they’ve made a mess of a mesh. The all-new Bevel tool in CINEMA 4D R15 offers an extreme level of control so you can achieve the look and mesh flow you desire. Interactively bevel points, edges and polygons directly in the view using new tool handles, or enter exact values and access additional options in the Attribute Manager. Create a rounded bevel with adjustable tension or use splines drawn in the Attribute Manager or in the view to control the edge profile. Limit the bevel amount to prevent edges from overlapping, and customize the mitering and ending options. Use the Solid mode in conjunction with a Subdivision Surface to easily add sharp bevels to hard surfaces while maintaining the basic shape of the model. Enjoy the ultimate flexibility of the new Bevel tool in CINEMA 4D R15. 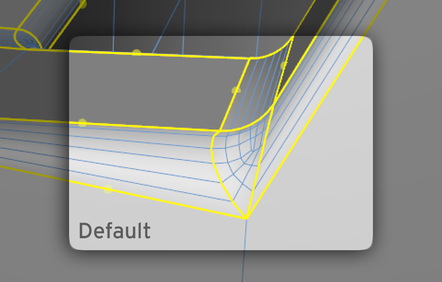 With the Slide tool in CINEMA 4D R15 you can adjust multiple edges, and complete edge loops, with a single drag. 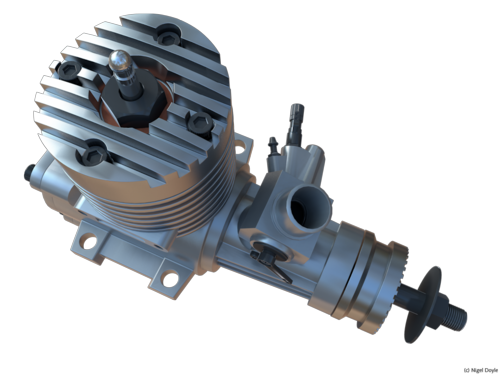 Adjust the slide with interactive viewport handles or specify a slide distance based on a fixed value or a proportional offset from the surrounding loops. Duplicate loops to get more detail by simply control-dragging, and optionally preserve the curvature of the existing mesh. The new Slide tool offers fast and flexible control, whether you’re a character animator optimizing the edge flow of a model for rigging or a technical modeler dialing in a surface of your object. 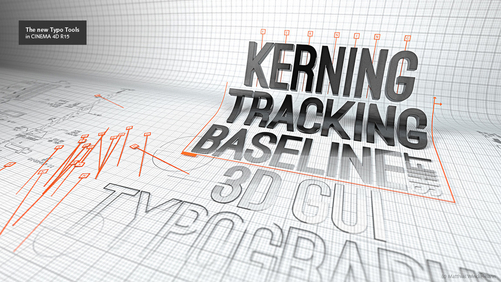 CINEMA 4D offers a comprehensive typography toolset for editing text. Gain advanced typographic control over MoText and Text Splines, interactively kerning individual characters directly in the 3D view. Adjust kerning, tracking, baseline shift, horizontal and vertical scale numerically in the Attribute Manager or by dragging intuitive handles. Apply MoGraph effectors or use XPresso to create complex animation – your text and typographic controls can be edited at any time. SCULPTING – CONSTANTLY BEING ENHANCED! 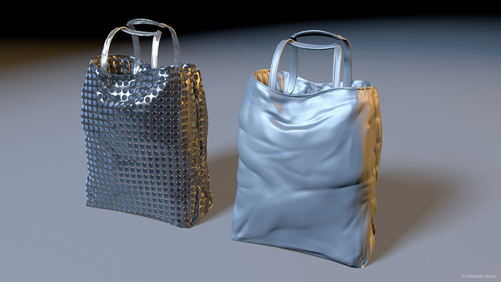 Enhanced sculpting features in CINEMA 4D R15. 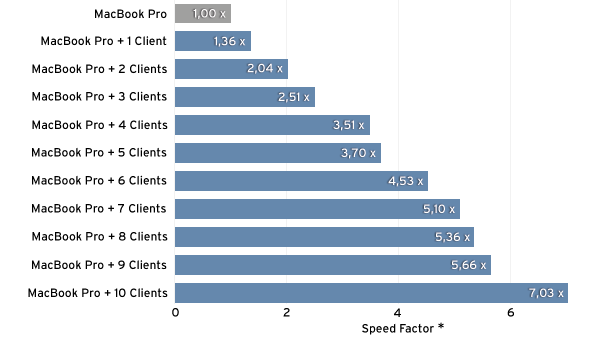 With CINEMA 4D Release 15, you’ll enjoy significant enhancements to the Sculpt feature introduced in R14. Sculpt directly on any polygon model, without adding Sculpt tags or switching to another application, to rough out the shape of a model or easily make PoseMorph targets. Mirror Sculpt strokes and masks across any axis and hide masked parts of a model with a single click. Mask ridges and crevices, or enhance detail directly with the new Amplify Brush. Use new Line, Lasso, Polygon and Rectangle tools to define masks or sculpt with geometric precision. Use the new Project Mesh feature to adapt a new simplified mesh to multiple sculpt objects, creating a single Sculpt object with an optimized edge flow and all the detail of your original sculpt. Stay focused and keep on sculpting. The powerful Symmetry options within each sculpt brush now support CINEMA 4D’s workplane, so you can easily mirror strokes across an offset axis. Keep your strokes fast and fluid by focusing on one side of the model, and use the new Sculpt Symmetry option to mirror strokes across the mesh or even equalize the sculpting on both sides. To further focus on small sections of the sculpt, simply hide polygons using a mask. 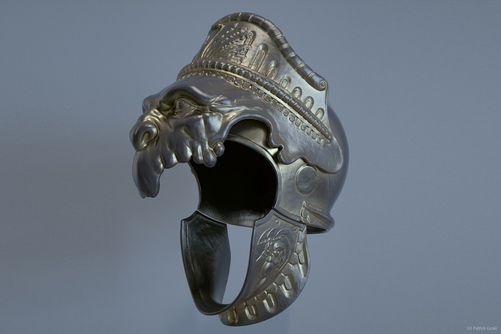 Squeeze out every detail with optimized topology. Combine multiple Sculpt objects into a single sculpt with optimized edge flow using the new Project Mesh feature. Whether you need more edges to sculpt appendages or just want to optimize the mesh for animation, you can model a clean topology over your existing sculpt and quickly adapt it to the final shape with all the sculpt details intact based on your desired subdivision settings. New and thoroughly reworked features offer increased efficiency and better usability for everyday workflows. Dramatic camera moves without the fuss. Create dramatic jib shots with the new Camera Crane object in CINEMA 4D Release 15. This powerful rig makes it easy to simulate real-life crane shots by adjusting the angle and length of the base, arm, head and the camera itself. Achieve the Hollywood look like never before with the fast, intuitive and easy setup. Simulate grass quickly and easily with the new Architectural Grass material in CINEMA 4D Release 15 Visualize and Studio. 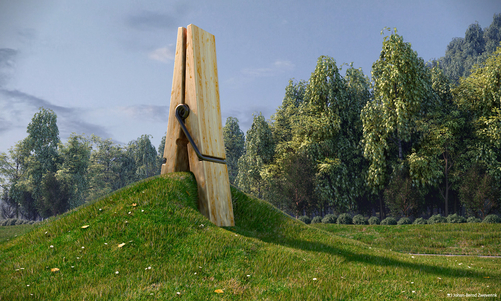 Based on the powerful Hair engine in CINEMA 4D Studio, this material makes it simple to add grass to any object, with options to adjust the length, width, density, shape and color of the grass. Building your own field of dreams has never been easier. Be the boss of your bitmaps. 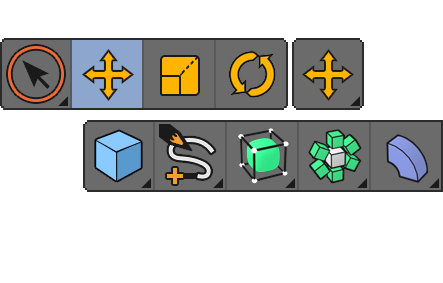 Fix broken texture links and manage your bitmaps with ease via the Texture Manager. Display and filter all the textures in a scene by name, material, channel and layer. Easily relink hundreds of textures by just selecting a single folder containing the bitmaps. Switch between low and high-resolution bitmaps using find and replace operations on texture paths. View the real path of textures stored with localized file names and easily change multiple textures between local or absolute paths. With this powerful new manager you can take full control over your textures in even the most complex scenes. Enjoy a crisp new look for CINEMA 4D R15 that’s easy on the eyes in more ways than one. The CINEMA 4D interface and icons now support state-of-the-art retina displays, with new high-resolution icons that a clearer, yet still complementary to their predecessors.